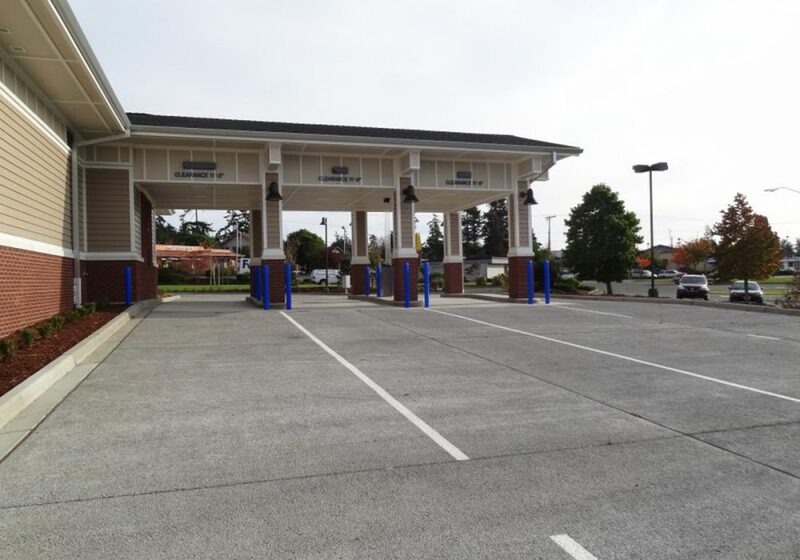 Navy Federal Credit Union - LangCo NW, Inc.LangCo NW, Inc. 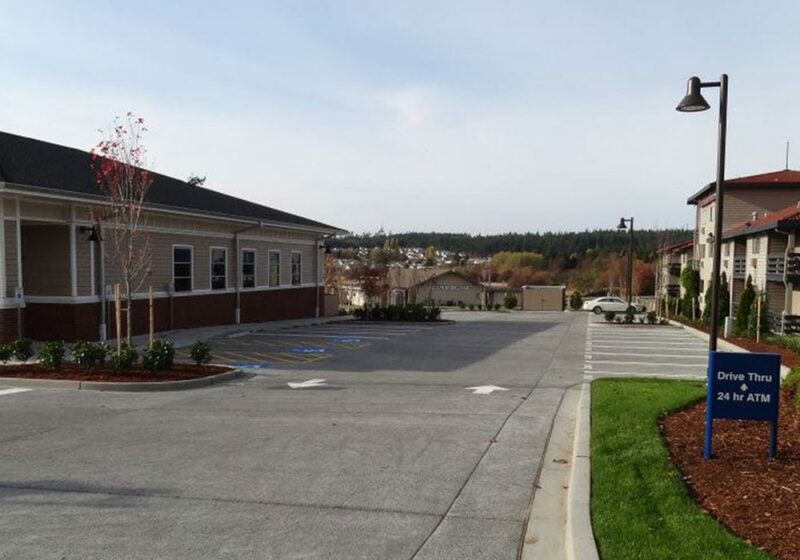 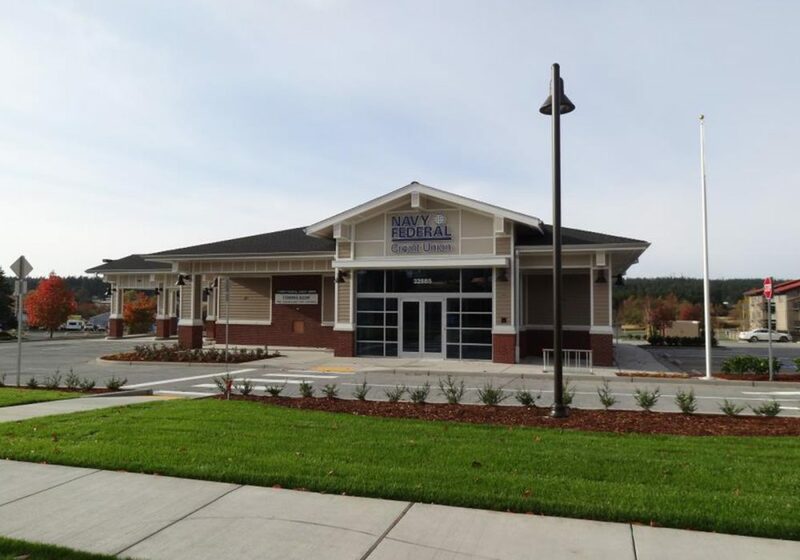 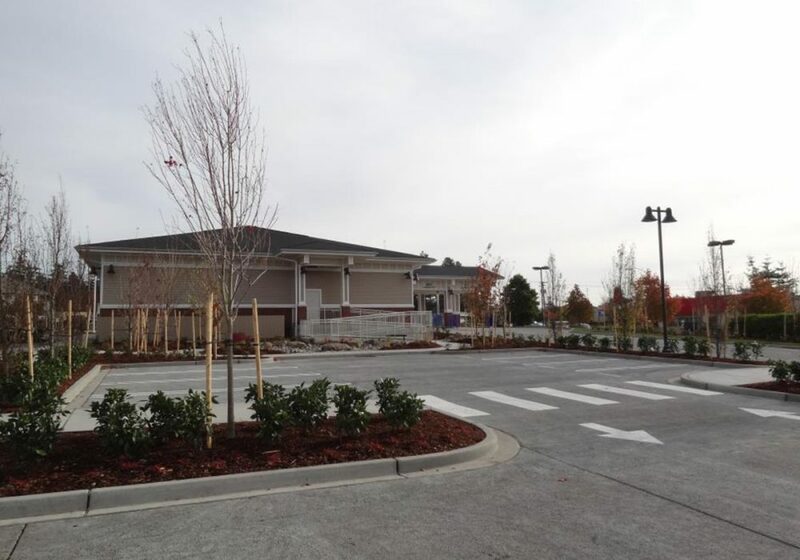 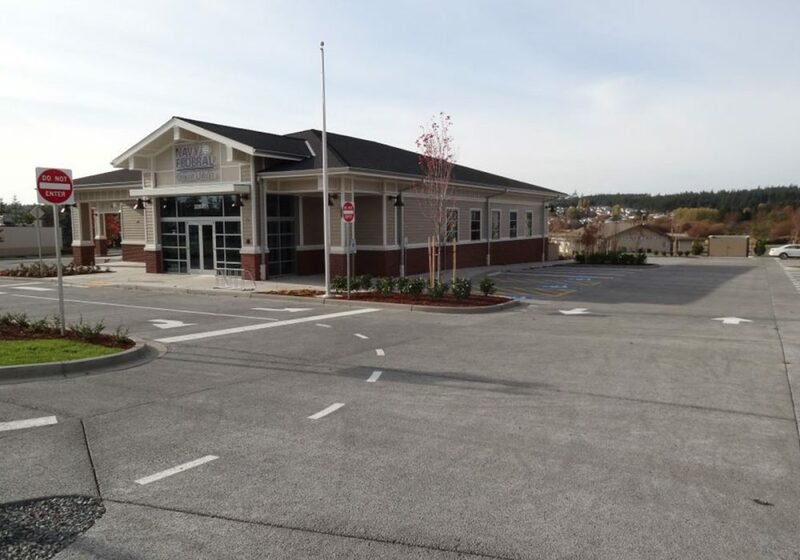 The new facility for Navy Federal Credit Union in Oak Harbor, WA. 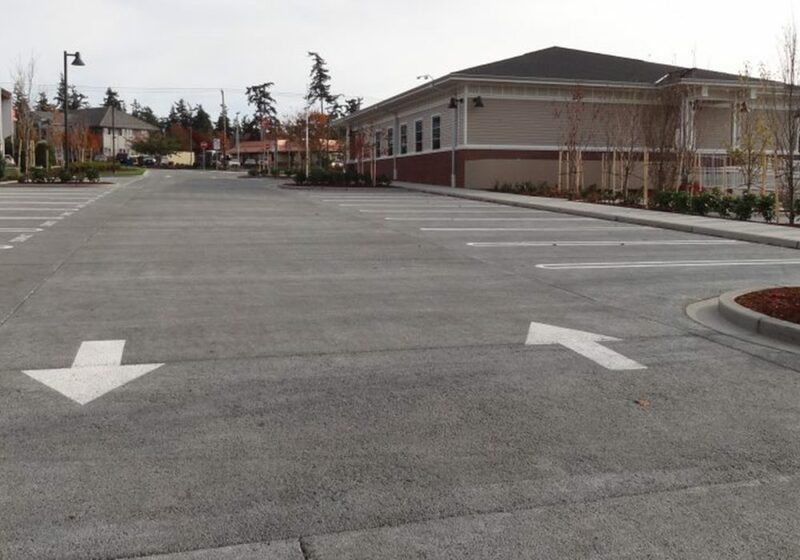 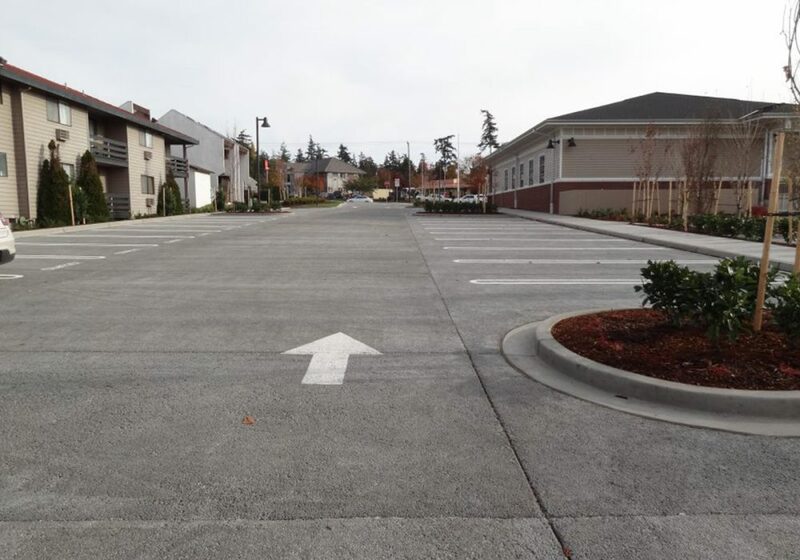 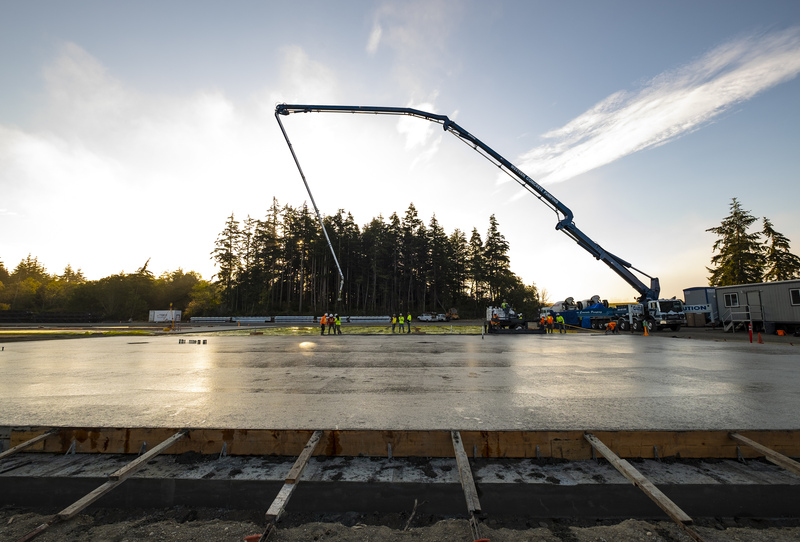 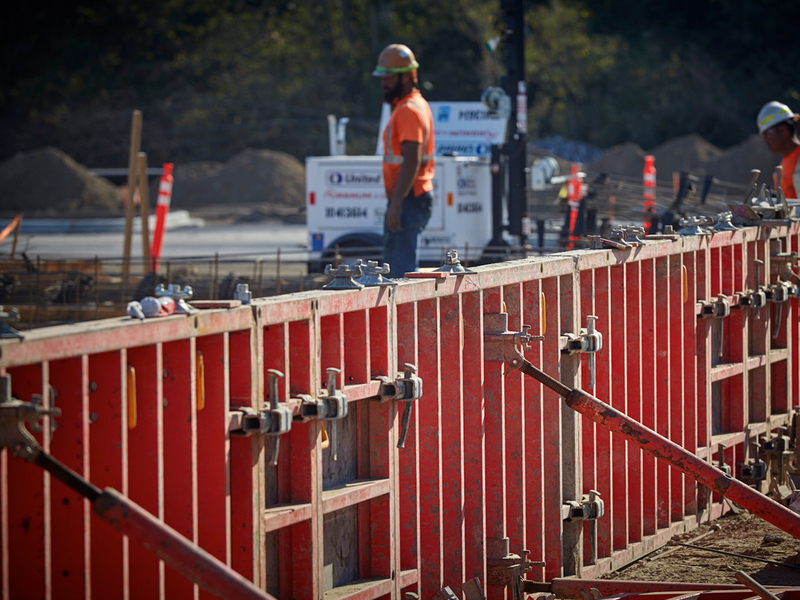 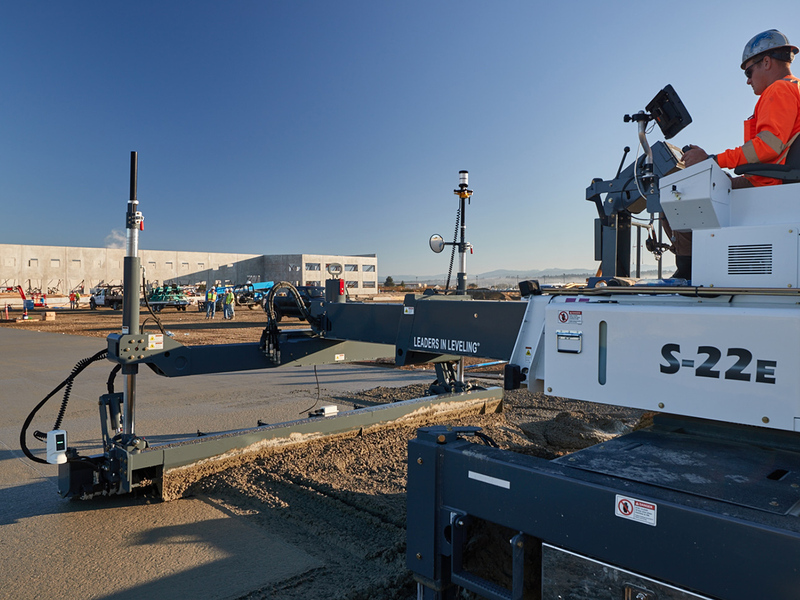 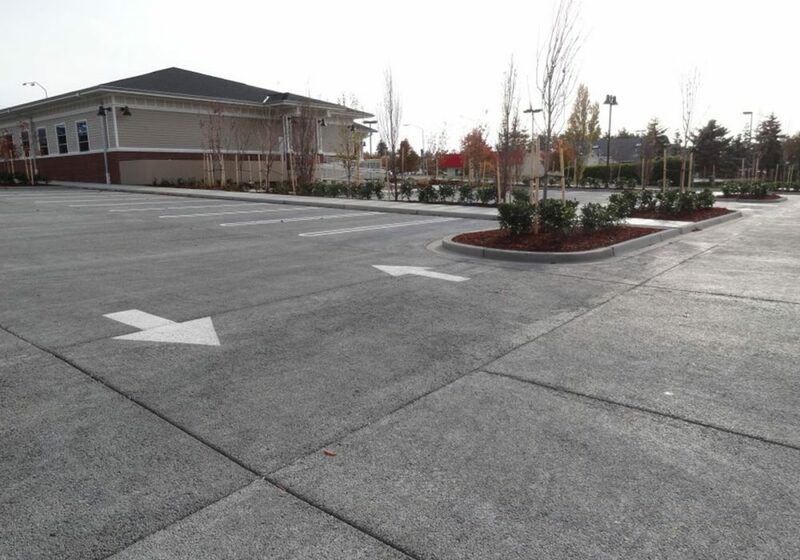 LangCo NW, Inc. was subcontracted to form, pour, and finish the foundation, slabs, sitework, and the 34,000 +/- square foot Pervious Concrete parking lot.